Wow, Lands' End have a fabulously festive giveaway on-site right now! 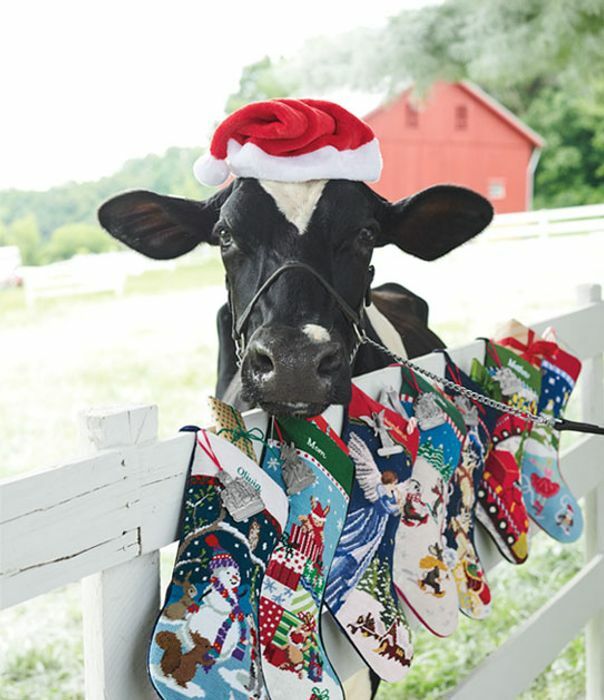 You have the chance to snag yourself 1 of 100 FREE needlepoint stockings, just in time for Christmas. Christmas is coming, and so is Santa Claus - so make sure your loved ones have all of their stockings dusted off and ready to go! The needlepoint designs on these stockings are super cute - ideal for bringing a traditional and classic twist to something fun and relatively modern. Please note, you cannot choose the design as Lands' End will choose it for you - but you can request the name you would like to have embroidered along the top. Simply follow the link and enter your details into the form. Submit by 30th November to be in with a chance! Just filled out the from. Thank you jojo for sharing this great freebie.